Welcome to my homepage. 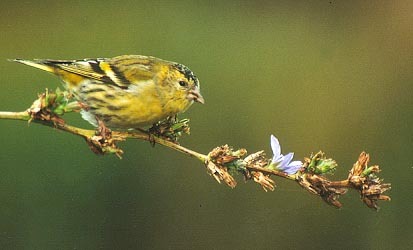 This site is an information-page about everything that is linked to my favourite hobby: birdwatching! Surprisingly, even for me, that "everything" turned out to be mostly gulls!! So they deserve their own Gull-index. Which means my actual birding page is now pretty stagnant. All pictures are made by me unless stated otherwise. Gallery of my nicest pictures! 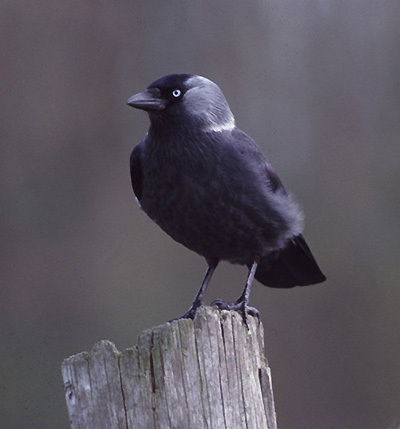 Article about "Eastern" Jackdaws Corvus m. monedula/soemmerringii fully revised with new pictures. In English. 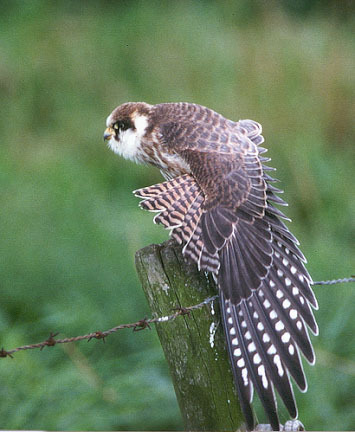 Dutch Birding an up-to date site with the latest on Dutch birds and more! Recommended! Lauwersmeer.com all about the bird-famous Lauwersmeer area with the latest sightings (daily updated), pictures (!) and much more. Recommended! Georg Mueller's wetterzentrale with e.g. a 9 day weatherforecast (9-tage MRF). An excellent weathersite.